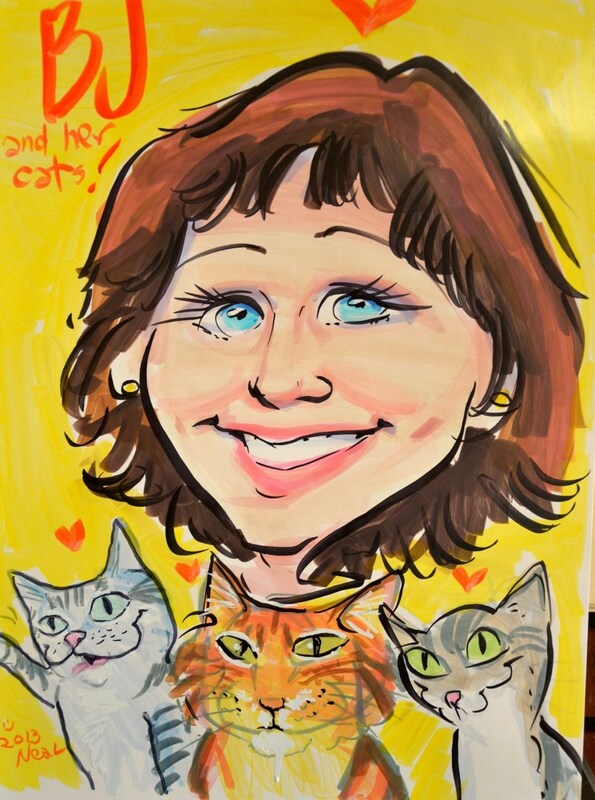 Beautiful cats is a great gift idea for the cat people in your life. 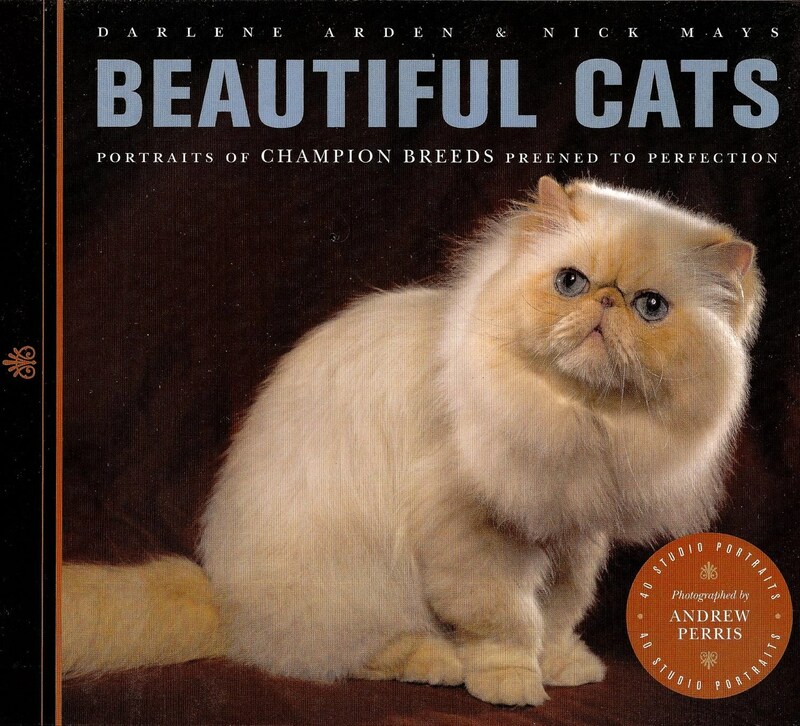 Darlene Arden and Nick Mays’ ‘Beautiful Cats, Portraits of Champion Breed Preened to Perfection’ is chock full of gorgeous pictures of show cat around the world, making the coffee table book an ideal gift for any cat affictionarios. With 40 studio portraits of breed champions by Andrew Perris, ‘Beautiful Cats’ showcases cats, from the traditional favorites like the Siamese and Persian, to the relatively new and rare breeds, like the Tiffanie, ‘a semi-long-haired breed that is part of the Asian group. This cat is yet to be recognized in the show world in the United States, but has broken into that arena in the United Kingdom. We also find the Russian Blue, Oriental Shorthair, Ocicat, Singapura, and more. The photos make us want to just reach out and touch these amazing show cats. Each photograph is accompanied by a description of the cat, it’s features, temperament, similar sized breeds, size and origin, making it a lot more than just a book of fantastic feline pictures. In thumbing through the pages, Paws is introduced to the Australian mist, relatively rare breed outside its native Australia, probably named for it’s mist-like colored coat. We find the beautiful Chartreux, known as ‘the smiling blue cat of France’, and the Manx, with a story of these cats having lost their tail because Noah cut off their tail when he closed the Arc door. In the Introduction, ‘Beautiful Cats’ asks, ‘Is there anything in the world more beautiful than a cat? That says it all. The book addresses the evolution of the cat, a history of cats and humans, the history of the Cat Fancy, Cat Shows in the 21st century, what is the judge looking for, and 40 photo of very fine feline models. Winding up, the books gives ‘a rare and privileged cat’s eye view and behind-the-bench curtains peak at what getting ready for show time is like at a cat show – with ‘cat-talk on the catwalk time’. With the details about every featured breed, including information about distinguishing features and their temperament, to behind the scenes look at the cat fancy, this book is a not a heavy read, but full of enough detail to want to use it as a reference when checking out info on some of the well-known and not-so well-known cat breeds. Many photo books are full of pictures of stunning cats. 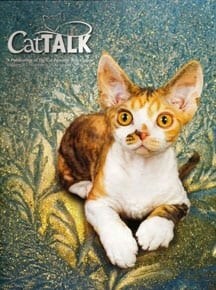 ‘Beautiful Cats’ goes a step further, and gives you tidbits of information about the cats, and the Cat Fancy. It’s an easy read and a book that all cat lovers should have. Author Darlene Arden is an award-winning author and lecturer, and a certified animal behavior consultant She has worked as a television producer and host and is a regular guest expert on various radio and television programs. Photographer Andrew Perris has photographed champion breeds of various animals including photographing champion breeds at agricultural and poultry shows for ‘Beautiful Pigs’, ‘Beautiful Chickens’, and ‘Beautiful Ducks’. No doubt, ‘Beautiful Cats’ showcases the stunning beauty of the feline. Published by Iflex Press, the book is available at local bookstores and online. 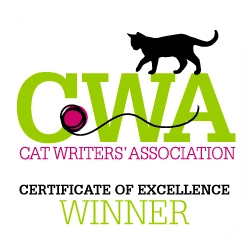 Check it out because it will not only enlighten readers, but also provide hours of joy just thumbing through the photos of these gorgeous kitties. With the holidays around the corner, it would be an ideal gift for those cat people in your life. What’s your favorite type of cat? Would you like to learn more about specific cat breeds? Do you enjoy looking at photos of beautiful felines? Share your thoughts and your comments and weigh in on the discussion. I wonder if there are any Somalis in there! Hummmm, don’t know. They are all show cats, and they are stunning. Absolutely beautiful pictures.